We are celebrating our 15 Year Anniversary, and while we thought about throwing a birthday party… we think that we have come up with something a little better… We cordially invite you to join us for “Horses 2017: The Best of the Best”! After over 7 years we have decided to bring back this truly one of-a-kind event. 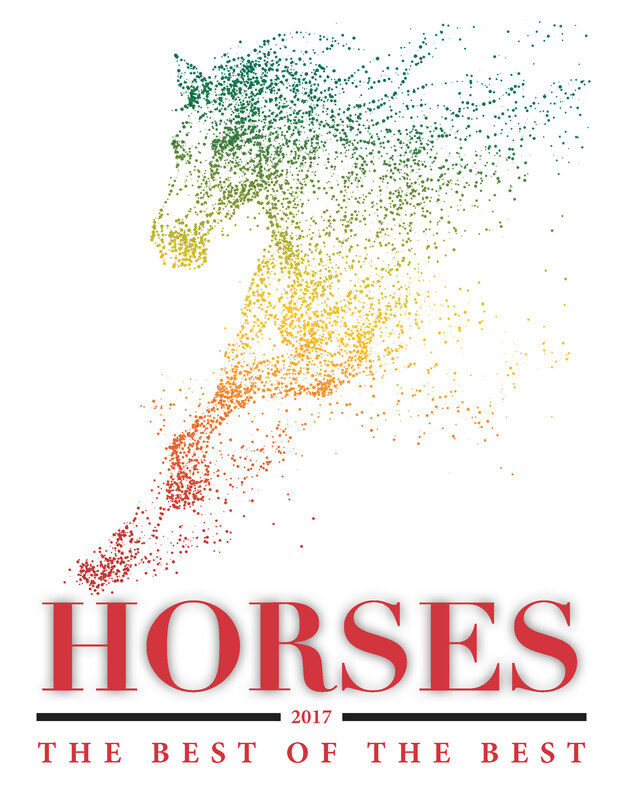 Take a look through the following pages to see the phenomenal speakers that we have lined up to bring you the most current information about the equine world. Throughout the conference you will be able to visit with sponsors and vendors to learn about new products and technologies for horses and horse farms. Finally, each day will end with an “Ask The Experts” panel. Here we will bring together some of the speakers that you will see throughout the day, as well as professors from our staff, to answer questions about everything equine. More information about how to submit your question will be posted on our Facebook Page in the coming days. We hope that you are as excited as we are, and it only with your help that we will truly make this an event to remember and a celebration worthy of our 15 years at Rutgers University.